Quite often the best financial solution is not additional funding but a reorganization of the existing funding arrangements and/or the business itself. Brickhill financial Solutions is able to provide a range of services which can help achieve the business’ desired optimum outcome. 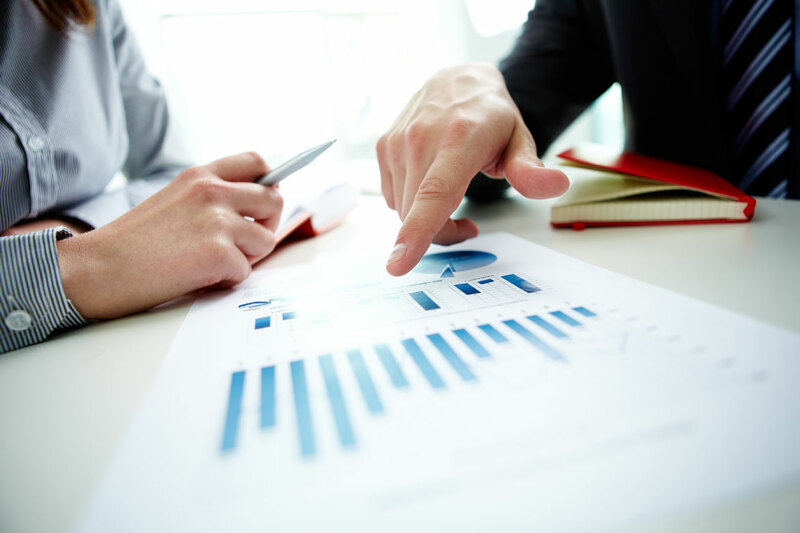 Analysis of current business operations and financial reporting processes.